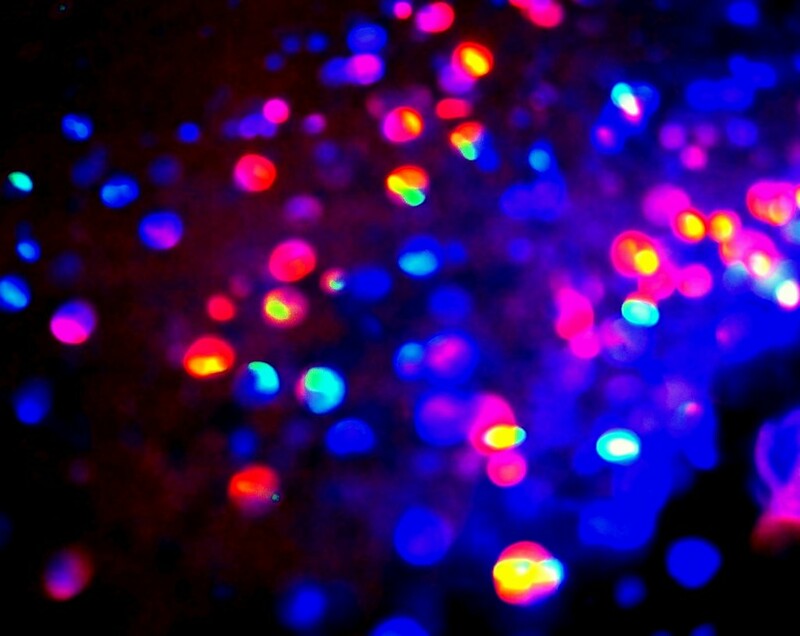 Beautiful abstract and lighting colors. This reminds me of Christmas! Pretty abstract colors. Lovely abstract, strong in colour and randomness. A lovely bold abstract shot. @tonygig @carolmw @radiogirl @haskar @pyrrhula @olivetreeann @netkonnexion @fishers thanks a lot for the nice comments and favs. @cmp, @kwind and @joannakate, thanks a lot for the nice comments.